Consultation with our experts prior to the design process saves time and money. Exo Dek team members are skilled to assist in the design process at all stages. Our decking calculator is a valuable tool to be used to estimate needed board feet of your design. (1) The Wood Handbook – Wood as an engineering material, USDA, General Technical Report 113. 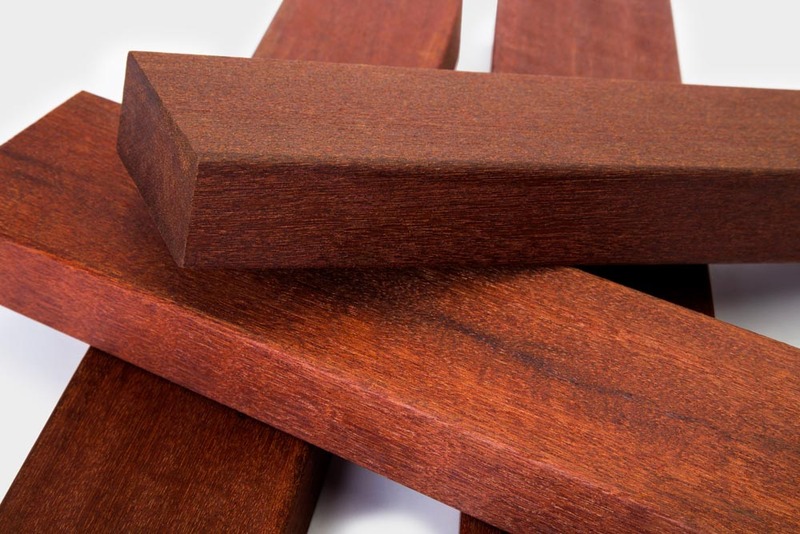 The industry standard method for determining the hardness of wood products is called the Janka hardness test. 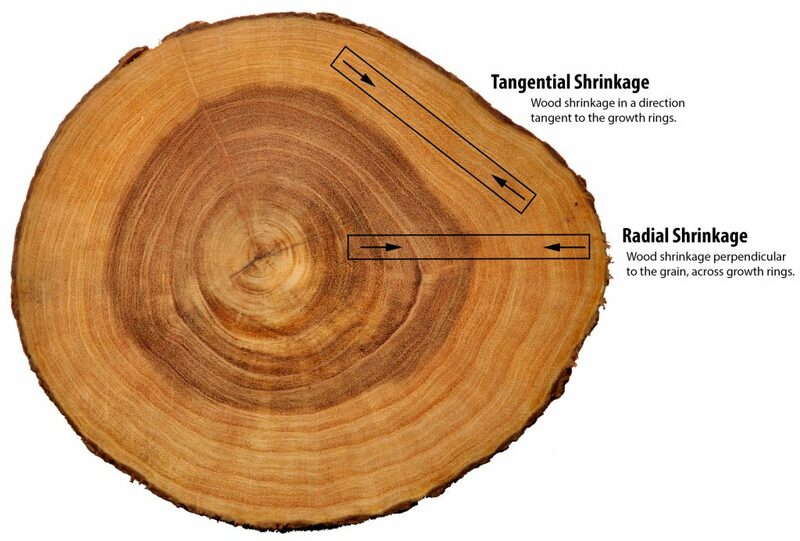 Janka hardness of a given wood species is defined by a resistance to indentation test as measured by the load (pounds of pressure) required to embed a 11.28mm or 0.444″ diameter ball to one-half its diameter into the wood. The Janka values presented are the average of penetrations on both flat grain or plain sawn and vertical grain or quartersawn boards.